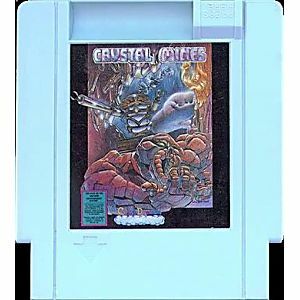 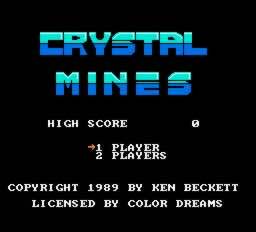 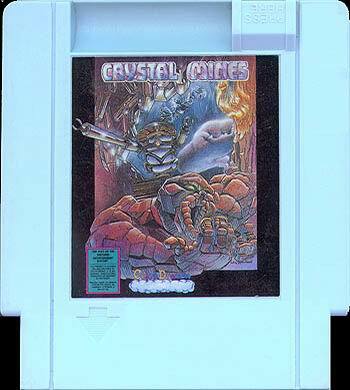 Crystal Mines original NES Nintendo Game cartridge only - Cleaned Tested and Guaranteed to Work! 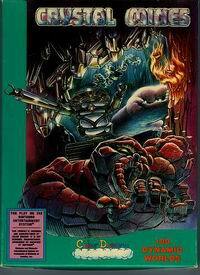 It was the game we had years ago. 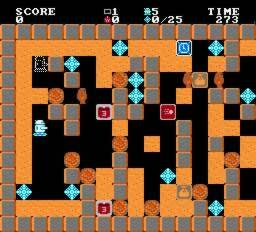 The only problem was no instructions but after playing for a week or so we accidentally found out how to advance to a different game.